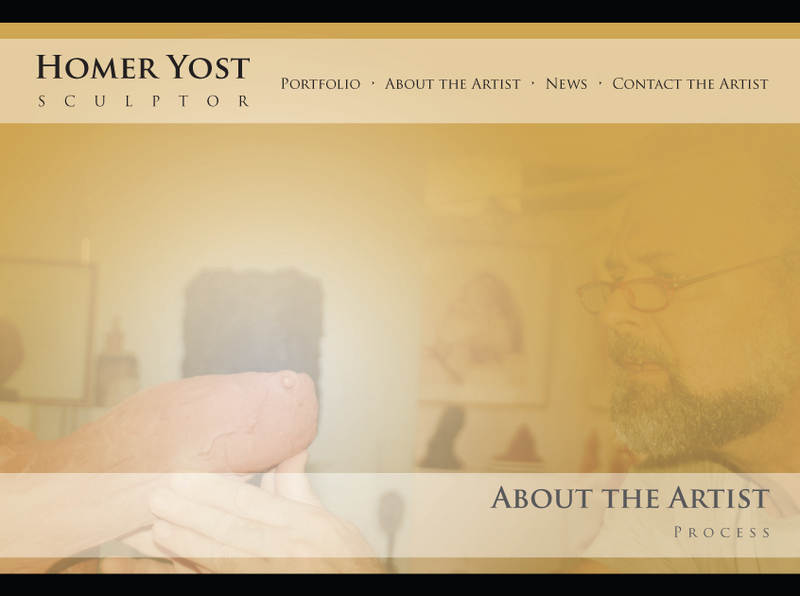 Homer Yost prefers to draw and sculpt his subjects from life whenever possible. With people, he has them model in his studio, and sometimes in their homes. When sculpting animals, often the work is created outside in their habitat. But in some cases, the animals move into the studio with the artist. For example, while working on the diamondback terrapin commission, he kept and cared for the turtles in his studio for several months. Homer always sculpts in wet clay, and usually begins by making drawings of the subject, and then sculpts a maquette (or small sculpture study) before creating the final larger sculpture. His clay sculptures are either fired directly in the kiln, or molded and cast in various materials, including Vatican Stone, cast marble, resin, or bronze. Any of his sculptures can be cast in bronze at a foundry. Prices will be provided after consolation with the bronze casting foundry.